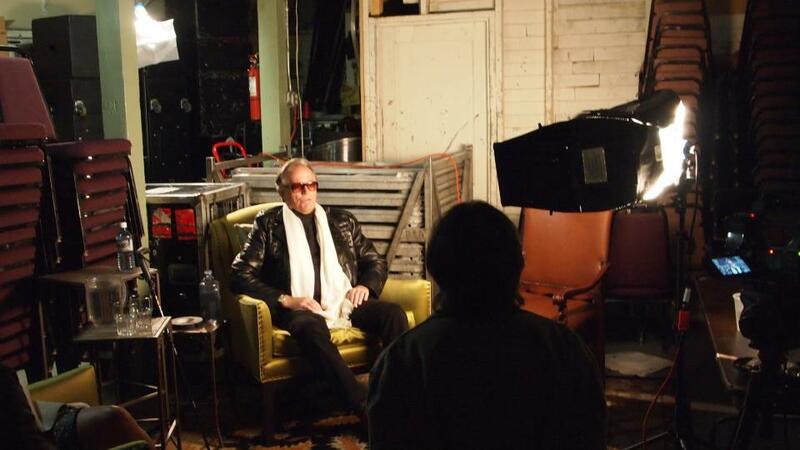 BCM crews set up and interview celebs, like Peter Fonda during the Boulder International Film Festival. HGet ready for the Boulder International Film Festival upcoming in March. BCM will be putting crews together for moment by moment coverage of the festival. We’ll be needing still and video photographers, writers, bloggers, reporters and editors for the weekend activities. We’ve been in touch with the CU journalism department and other TV and movie schools around the area. We will be actively seeking cast and crew over the next few months.